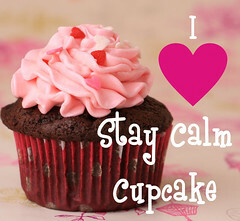 Contact Me | Stay Calm, Have A Cupcake! If you have any questions or comments about my blog, feel free to email me at jill@staycalmcupcake.com I look forward to hearing for you! 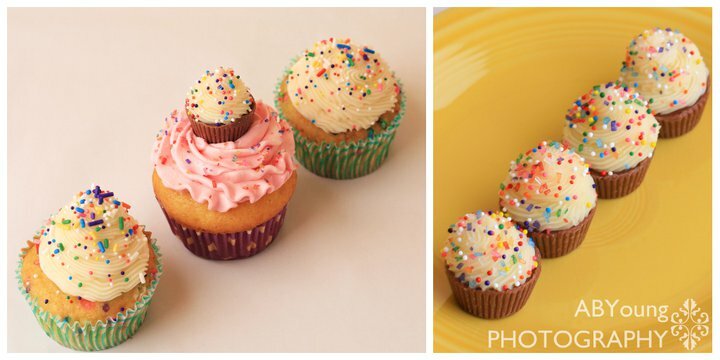 Great web site- I’m making these peppermint icing cupcakes for my granddaughter’s birthday. She will love them. I have a question what do you use for the cupcake wrappers?